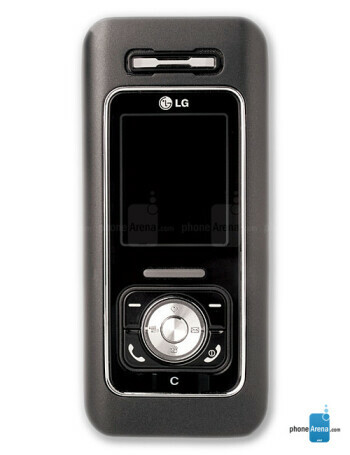 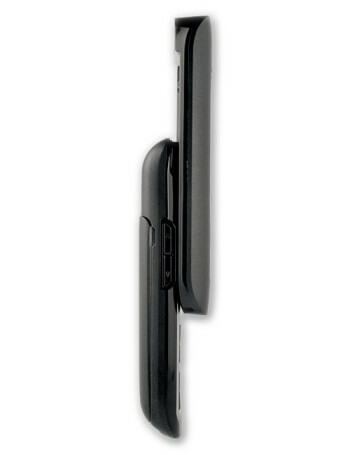 LG M6100 is a music playback-capable slider GSM phone with 262k color display and megapixel camera with flash. 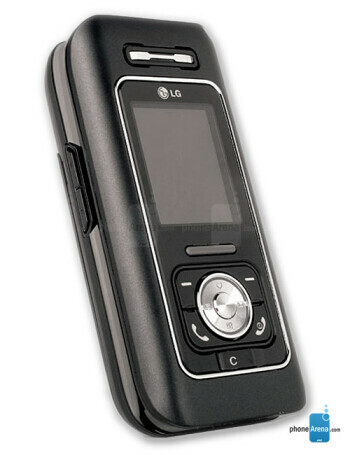 It has 128MB of user memory, which stores images from the camera and music in MP3, AAC, or WMA formats for the player. 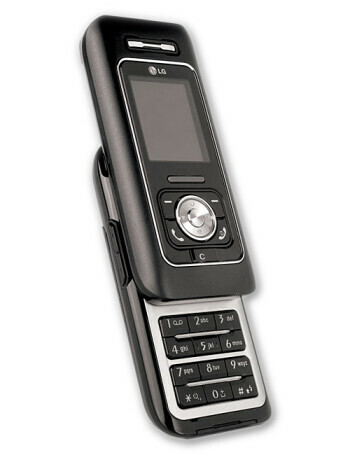 Web-browsing and speaker-phone are also supported.